The former Harvey Danger frontman collaborated with friends like REM's Peter Buck and Death Cab for Cutie's Chris Walla + many others over 8 years of scattered recording sessions. The outcome is an album worth digging into over multiple late night listens. On the surface you have a great pop/rock record showcasing Sean Nelson's signature voice (which is still extremely powerful). But our favorite attribute of Nelson is his masterful storytelling skills. It's his honesty, lyrical wit, and sonic picture painting that keeps us coming back to Make Good Choices. 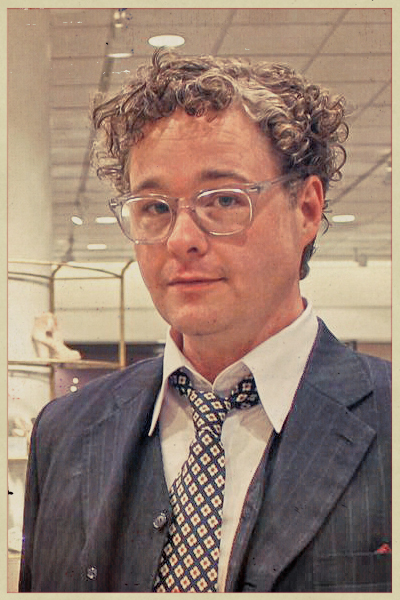 This past April we had the pleasure of seeing Nelson play LIVE at the Nordstrom Flagship piano (part of the Flagship's monthly concert series to support local music). Nelson's waggish showmanship paired perfectly with the surreal location we saw him in. 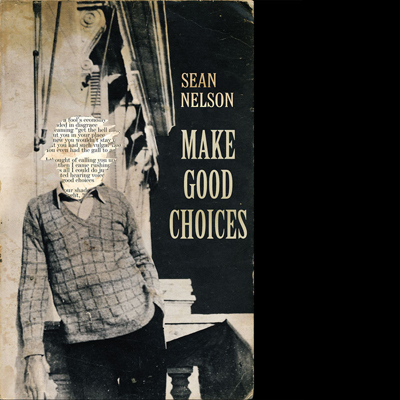 To purchase Sean Nelson's new album, visit Really Records HERE. 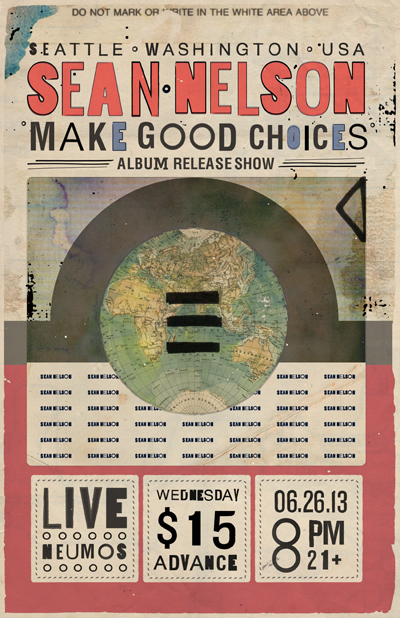 OR come to the album release show at Neumos next week! We can't to hear these tunes with a full band LIVE! Cheers, FYM. They Live!